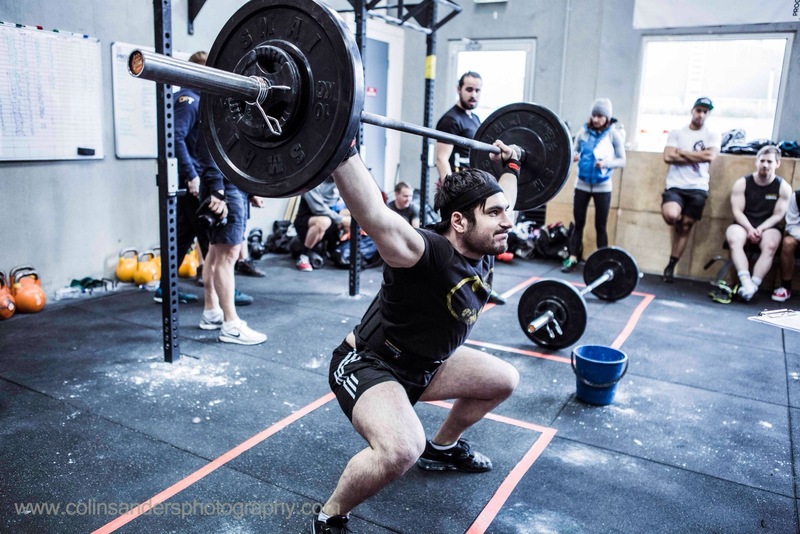 This weeks members WOD is dedicated to a member who has been with us since day 1, Emre! Emre was our first ever member of the month and at only 20 years old has bags of potential! Wise beyond his years, he has now found a level of consistency in his training that should lead to great things. Emre is the master if the unintentional one-liner and has been known to cause members to drop to the floor with laughter simply with a couple of words or a shrewd observation! He’s a pleasure to have around the box and has a very big future ahead of him – enjoy your WOD buddy!